In ‘Meat We Trust’ is a book that this ‘Mad Meat Genius’ received to expand and enlighten my meat knowledge. 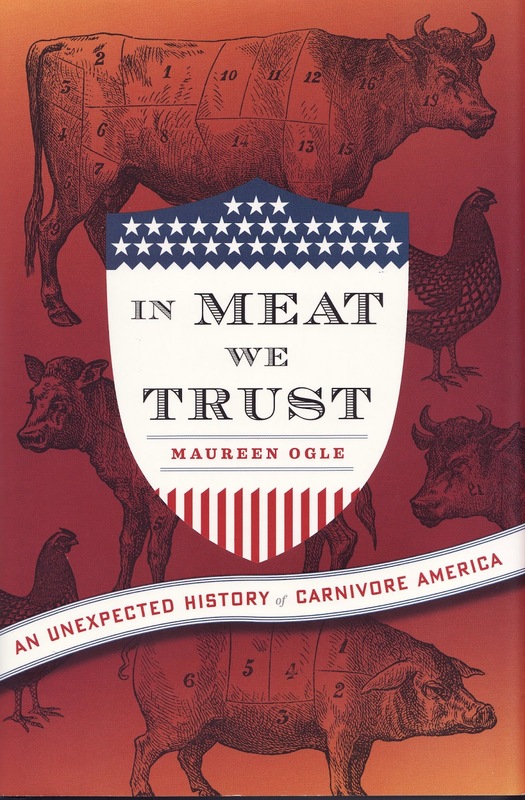 The author, Maureen Ogle has written a very thorough and fascinating book about the history of meat in America. She answers and raises many questions about how we perceive our thoughts on meat. How did conversations about local, grass fed, natural, pink slime, corn finished and etc, originate? Regardless of your beliefs, we as Americans demand and expect quality meat at reasonable prices. Maureen Ogle entertains and expounds on the many factors that influence our meat consumption. The book begins with the early settlers. Meat was a form of wealth and nutrition. Having an animal provided far more returns than growing crops. The growth of cities created a larger demand for meat. Entrepreneurs, investors, cattlemen, farmers and railroad barons created systems to fill this need of meat. Fortunes were made and lost. The wars created even greater demands for meat production. With high demands factory farming, standardization and drugs were involved. There were battles between unions and corporations. The government has played mediator and policy maker to influence the course of meat production. Meat safety has been a concern ever since the book ‘The Jungle’, an influential expose of the meat packing industry by Upton Sinclair. Modern day television personalities Mike Douglas and Oprah have also addressed and influenced people’s perceptions of meat. 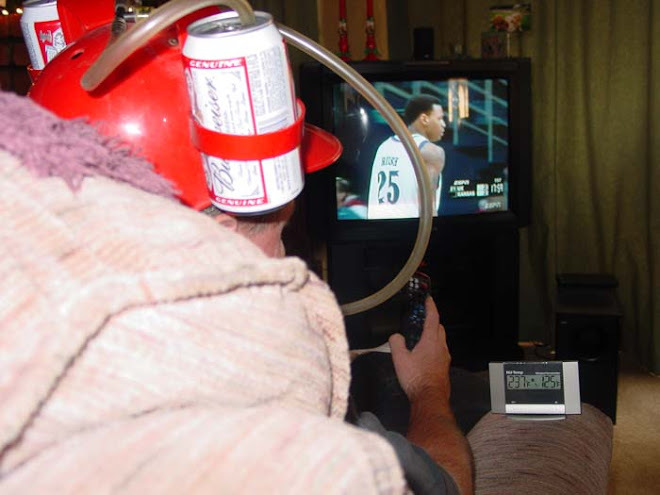 Fast forward to today. We all make choices by our meat purchases and consumption. Maureen Ogle has written a fascinating book that entertains and explains how this has all come about. 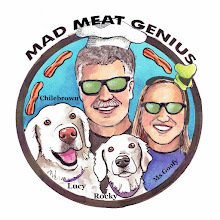 This is an unbiased look at our meat history. After reading this book, I have a greater appreciation for that steak that will be grilled tonight. Whether you love that grass fed or corn finished rib-eye this in an informative thought provoking read. Sounds like book that every meat eater should have. Big Dude, It is a very interesting and informative book. A lot of things we take for granted are explored. Strange, we were talking about The Jungle at work today. I will have to pick this up for my next trip. Thanks for the review Chilebrown. Three Dogs BBQ, Did you mention road trip? I am jealous. This would make for some good reading. going to see if they have it at the library.